CHAMPAIGN, Ill. — Women in the Champaign-Urbana area who experience perinatal depression and their health care providers will meet with an international group of experts June 1-2 in Champaign for a workshop about new methods of detecting and treating the mood disorder. 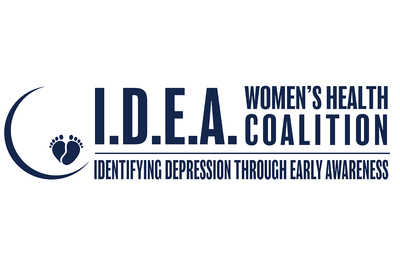 The workshop, which is sponsored by the Identifying Depression through Early Awareness Women’s Health Coalition, is part of a collaborative project that aims to improve outcomes for mothers who have perinatal depression by inviting them and other stakeholders to be investigators on research studies. 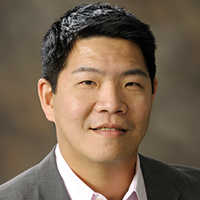 Education policy, organization and leadership professor David (Wen-Hao) Huang is co-leading the IDEA Women's Health Coalition research project. 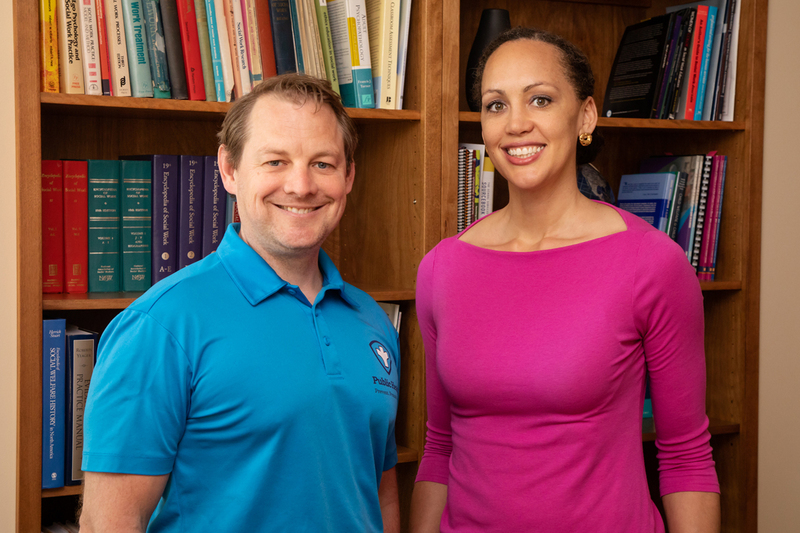 The coalition is led by University of Illinois social work professor Karen Tabb, education professor David Huang and Brandon Meline, director of the Maternal and Child Health Division at the Champaign-Urbana Public Health District. Scientists, health care providers and other stakeholders will share their research on new approaches for diagnosing and treating the mood disorder, and patient-researchers on the IDEA advisory board will work with the research team to identify areas of mutual interest for future research projects. Three research topics that emerge from the discussions at the workshop will form the basis of a new research project and a grant application to fund the work that will be submitted in early June, Tabb said. The workshop will be held at the C-U Public Health District facility, 201 W. Kenyon Road, Champaign. Community members’ interest in participating as patient-researchers has been strong, Tabb said. More than 40 patients with perinatal depression and health care providers applied for seats on the advisory board, and a town hall meeting about the initiative that was held Jan. 6 at the Champaign Public Library was attended by 70 people. Among the topics that will be discussed at the workshop will be the use of mindfulness and cognitive behavioral therapy to improve health outcomes for mothers and babies, patient engagement in depression research, and a New Jersey law that mandates screening for perinatal depression. U. of I. kinesiology and community health professor Sandraluz Lara-Cinisomo will give a presentation in Spanish about her research on the unique challenges that Latinas face with perinatal depression. Practitioners can earn up to seven continuing-education units for attending the workshop. The cost is $70 for seven CEUs or $30 without the credits. Participants can register online. The workshop and IDEA coalition are funded with a grant from the Patient-Centered Outcomes Research Institute in Washington, D.C. In addition to the workshop, the IDEA research team is hosting a series of coffee hours for community members to discuss health and mental health topics associated with pregnancy. Coffee hours will be held on June 4, July 2 and Aug. 6 at 10 a.m. at the Champaign-Urbana Public Health District facility. Coffee and snacks are free, and parents are welcome to bring their infants and children. Editor’s notes: To reach Karen Tabb, call 217-300-0200; email ktabb@illinois.edu.